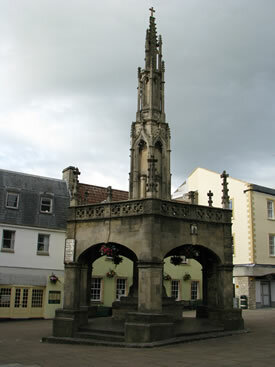 On a weekend break a short while ago I saw this market cross. What is the minimum amount of information you need to know where I was? Is some of the information redundant? Is some of the information more useful than other parts? How accurate can you be about exactly where I was from the distances that are given? Why has someone bothered to include so much information? What can you find out about this place? Can you make up similar problems of your own? Estimating and approximating. Biology. Mathematical modelling. Locus/loci. Physics. 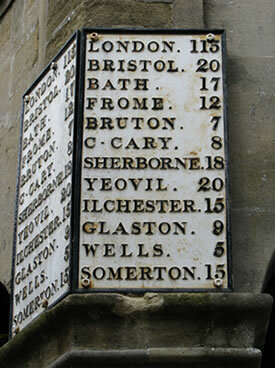 Length/distance. Real world. Visualising. Maths Supporting SET. Chemistry.